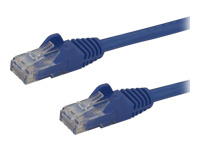 Make Gigabit network connections using this high quality Cat6 Cable. 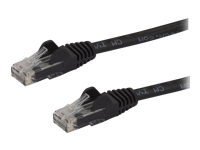 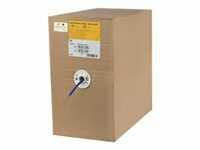 This 1000ft roll of Stranded Category 6 cable is the perfect way to connect your emerging gigabit network. The Stranded Cat 6 cable is expertly designed and constructed.